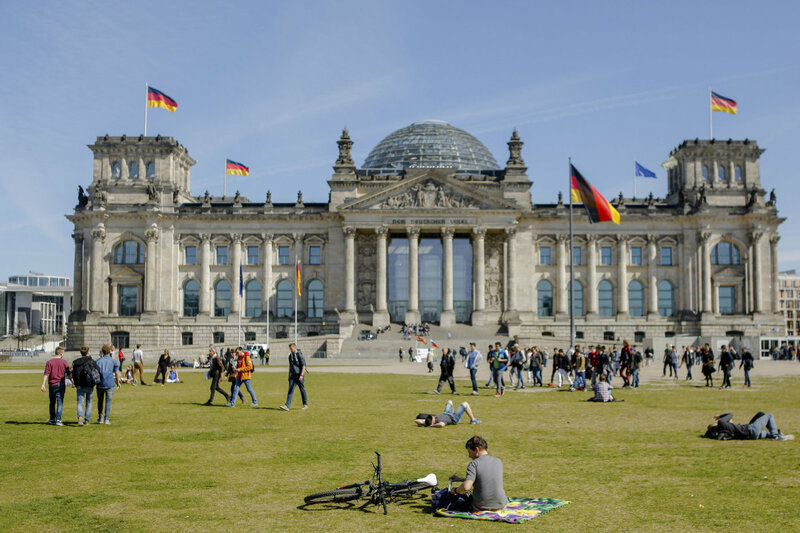 If you would like to work in Germany, you need a residence title which permits you to work, that is a residence title for the purpose of employment. As a highly-qualified foreigner, you may receive an open-ended residence permit immediately, subject to certain preconditions, known as a “settlement permit” (section 19 of the Residence Act). Highly-qualified foreigners are in particular scientists with special technical knowledge, as well as teaching personnel and scientific personnel in prominent positions. your livelihood is secured by a specific minimum monthly net income. This can be documented by salary, grants or your own savings showing that your livelihood is secure. You can receive a residence permit for the purpose of self-employment if there is an economic interest or a regional need, if the activity is expected to have positive effects on the economy and the funding is secured.